Chimney Sweep Omaha, Nebraska’s Best Chimney Sweep! ​ Chimney Sweep Omaha is a locally owned and operated chimney cleaning company in Omaha Nebraska. Chimney Sweep Omaha provides various services at affordable pocket-friendly prices. People ask us everyday: "what is the cost of chimney cleaning in Omaha?" The cost of chimney sweeping in Omaha Nebraska is something that is always on our minds. We recognize that taking sufficient care of your chimney and fireplace is more affordable compared to dealing with a chimney fire or chimney ventilation problem that would require a professional cleaning company in Omaha to come to your home. We believe that that the value and service we provide to your family is worth it! Yearly fireplace maintenance can prevent many residential structure fires that happen every year. At Chimney Sweep Omaha, we are committed to our trade and as well keeping ourselves updated with the Chimney Safety Institute of America and National Fire Protection Association recommendations. 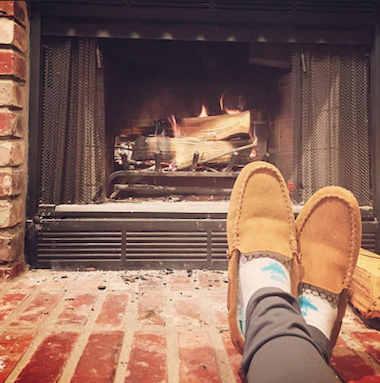 We pride ourselves in providing the best fireplace cleaning services in Omaha! We take such pride in our fireplace maintenance services because we know that everyone (including us!) wants to cozy up in front of a crackling fire on a cold winter night. 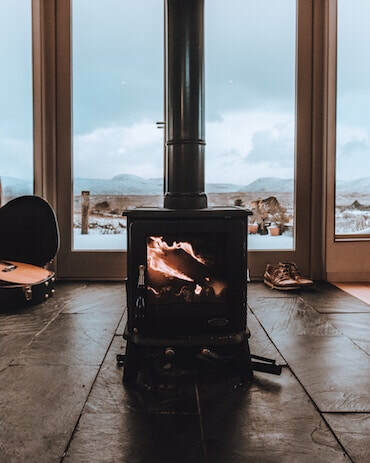 We’ve found that a lot of people enjoy heating up their home efficiently and affordably throughout the winter by using a wood stove. If you use these methods of heating your home, it is ideal and advisable that woodstoves and fireplaces get routine maintenance to guarantee safety and efficiency for these things to really happen. 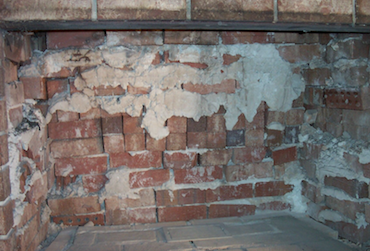 An average of 22,300 residential structure fires occur every year as a result of fireplaces, chimneys or chimney connectors have developed fault. These miserable events cost homeowners more than $96 million in damage to property. The truth is fire hazards are just one of the cause of these events, improper care of chimney can also trigger carbon monoxide poisoning. 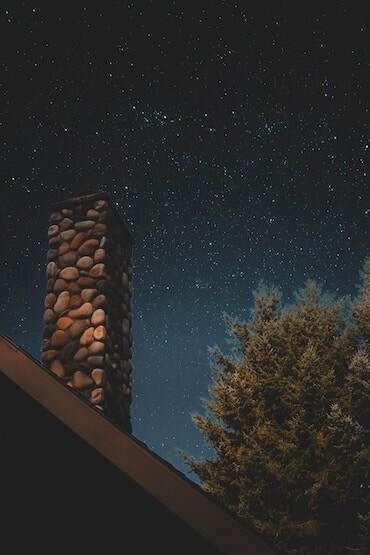 Chimney flues have the tendency to build-up creosote with time, and when the chimney is clogged by the creosote and smoke is inhibited from rising through the chimney, carbon monoxide is released into the home. Carbon monoxide poisoning is a serious situation that no one wants to experience. About 170 individuals die every year from accidental carbon monoxide poisoning as a result of improper ventilation systems such as your flue or chimney. The good news is these tragedies can be prevented with a regular assessment and the right maintenance. 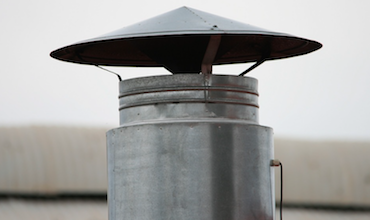 According to the National Fire Protection Association, homeowners should have their flue inspected once a year to ensure that everything is in proper working order. 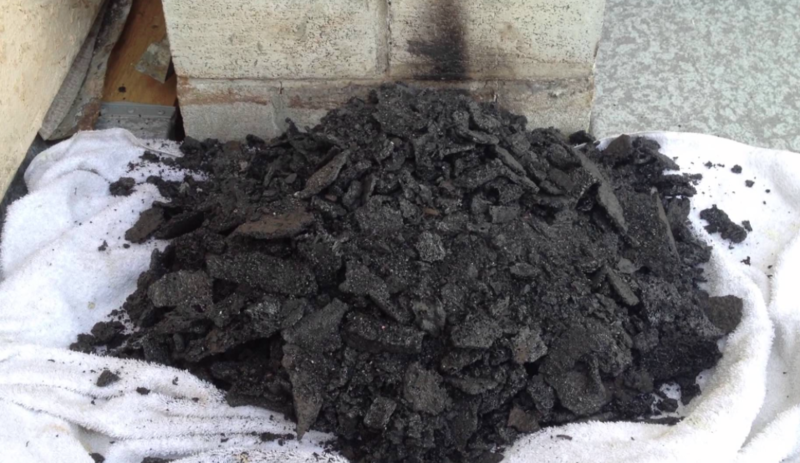 Soot can easily pile up in the chimney during those long cold winter months. We have a team of professionals that will eliminate this build-up properly ensuring your families safety. 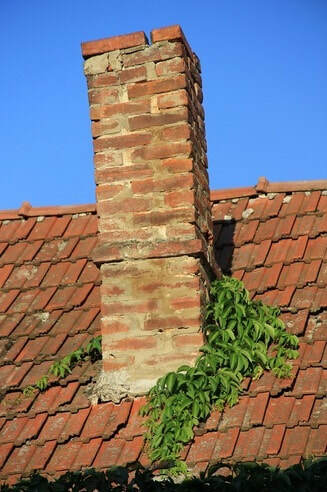 Is there any chimney damage on your home? Call Chimney Sweep Omaha (402)-718-9072. 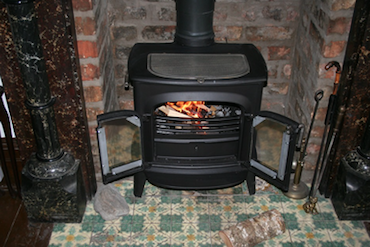 Our team of technicians will thoroughly inspect the chimney and an accurate, honest assessment will be given instantly. 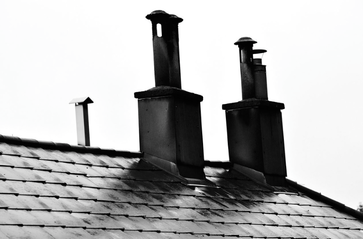 Our technicians will also carry out repairs such chimney crown repairs, chimney leaks and chimney masonry damage. 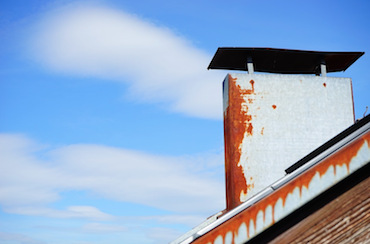 Now is the time to take action and control the chimney problem before it becomes worse. 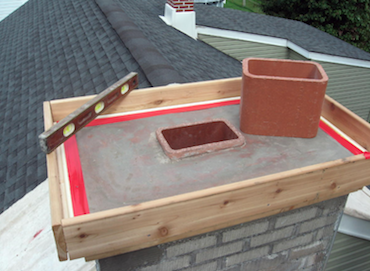 ​At Chimney Sweep Omaha, we do not only do traditional brick chimneys; we also work with wood stoves ventilation systems. Our chimney sweep technicians will listen to your concerns attentively and then respond accordingly. We can take care of your Omaha wood burning stove cleaning needs! 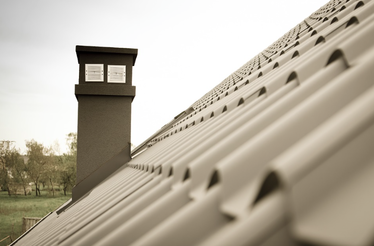 Are you suspecting spark arrestor or rain cap damage? 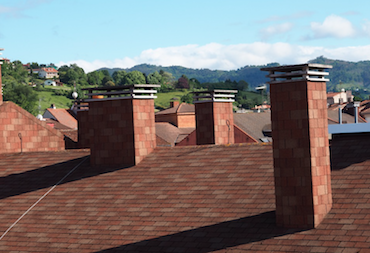 Do you need a spark arrestor on your chimney? At Chimney Sweep Omaha, we will source and then install the proper equipment your house needs, a detailed description of your choices will be presented by our team of professionals and then get the job done while maintaining your budget. We will be there for you every step of the way as your chimney professional. The firebox in your home is where the fire is started and burns. Due to high rate of heat exposure, the firebox has the potential to deteriorate faster than the other parts of the fireplace system. At Chimney Sweep Omaha, our technicians will have your firebox examined and then --conclude if there is need for repair or not. We professionally install various brands and kinds of wood stoves in Omaha. Our team of experts will get the job done right the first time, efficiently and safely. 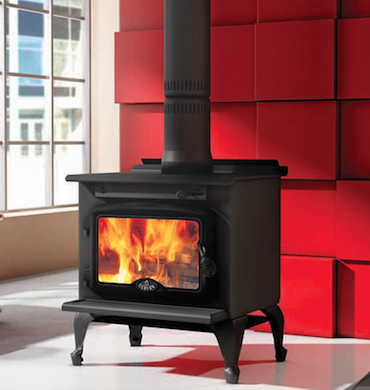 If you are looking for an energy-saving upgrade to the house you are currently living in or if you are building a new home, our team of experts will help you in selecting and installing the right wood stove for you. 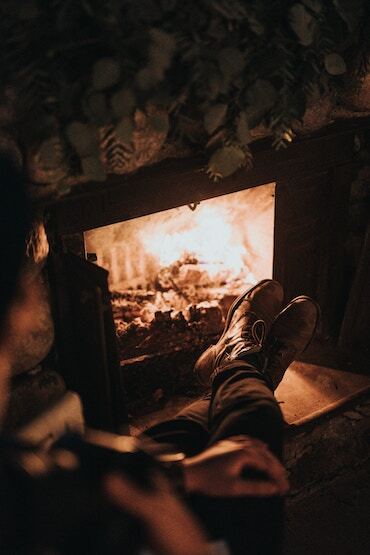 In accordance with NFPA 211 (National Fire Protection Association), each chimney, fireplace, vent, and solid-fuel burning appliance needs to be inspected by a professional once a year. Chimney Sweep Omaha is on call to do the job for you! Chimney Sweep Omaha also works with gas fireplaces and can make sure that yours is working correctly. Our technicians can evaluate all the elements of your gas fireplace and give you a report as to how to improve the functioning of your gas fireplace system. ​Annually, approximately 2,900 fires occur in residences because of the dryers in our homes. These preventable accidents cause many deaths, injuries, and result in $35 million in damage to property each year. These are easily avoidable tragedies. 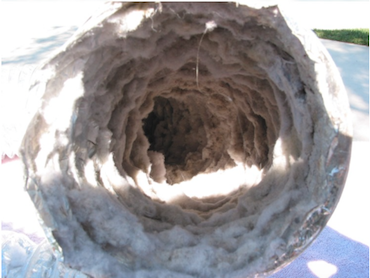 Let Chimney Sweep Omaha inspect your dryer vent and do a thorough dryer vent cleaning if necessary! 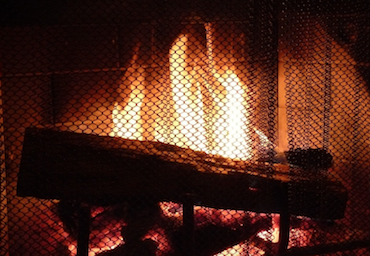 Is there a strange smell coming from your fireplace? This is not an unusual occurrence and many things can cause this to occur. Let our team of professionals investigate the smell and handle it appropriately and safely. Chimney Sweep Omaha works with both commercial and residential buildings. Whether you need chimney services done and home or at work, Chimney Sweep Omaha is the company to call!